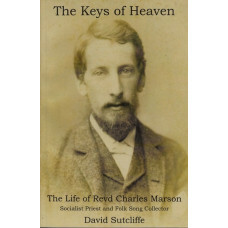 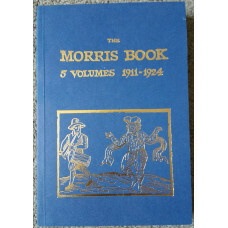 A biographical record of the early years of the Jockey Mens Morris Club of Birmingham 1949..
Marson kept in touch with Cecil Sharp in London and in 1893 officiated at Sharp's wedding. 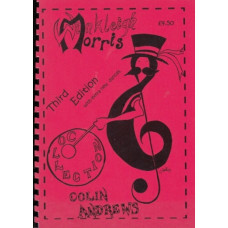 Then in 1..
By Colin Spencer, This is as comprehensive as it can possibly get when a member of a Morris side dec..
by Johnny Haslett. 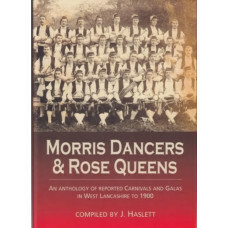 This is a definitive work about the sociology of Lancashire at the end of the 19t..
by Peter Ashworth of Saddleworth Morris Men. 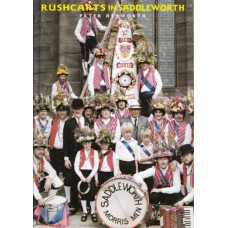 Twenty one years anniversary of rushcarts in Saddl.. 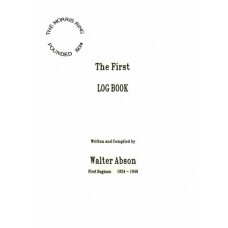 Combined edition of the original publications, all five volumes in one book. 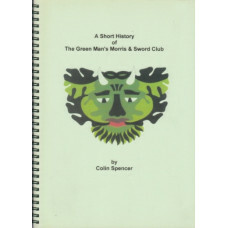 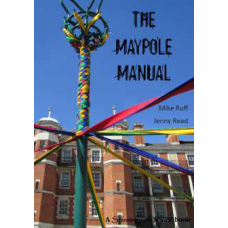 Technical descriptions ..
by Original and adapted Border & Cotswold Morris from the foreman of Winkleigh Morris. 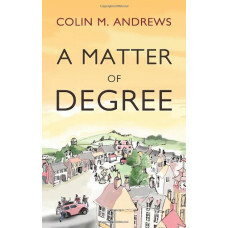 A4 c..
Colin Andrews has drawn on his long experience as a teacher, folk performer and Morris dancer to pro..
Colin Andrews has been involved with folk music for over 45 years. 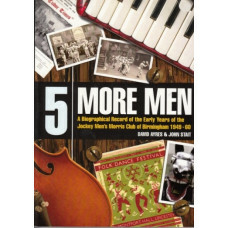 He is a morris dancer, musician, .. 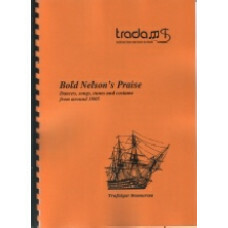 Dances, Songs, Tunes and Costume from 1805Sing a Song of Nelson ballads & songs of Nelson's.. 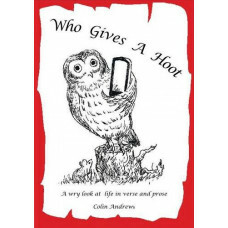 The full version of the book complete with full colour pictures and diagrams of 19 different da.. 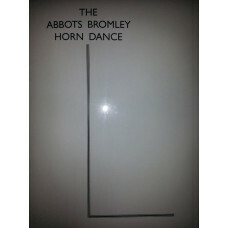 This is the accapaning 14 track CD. 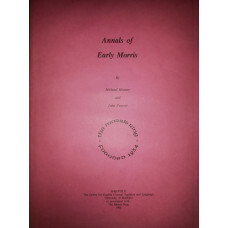 to the book complete full colour pictures and diagrams..
Annals of Early Morris [Paperback]Michael & John Forrest Heaney (Author)PaperbackPubli..